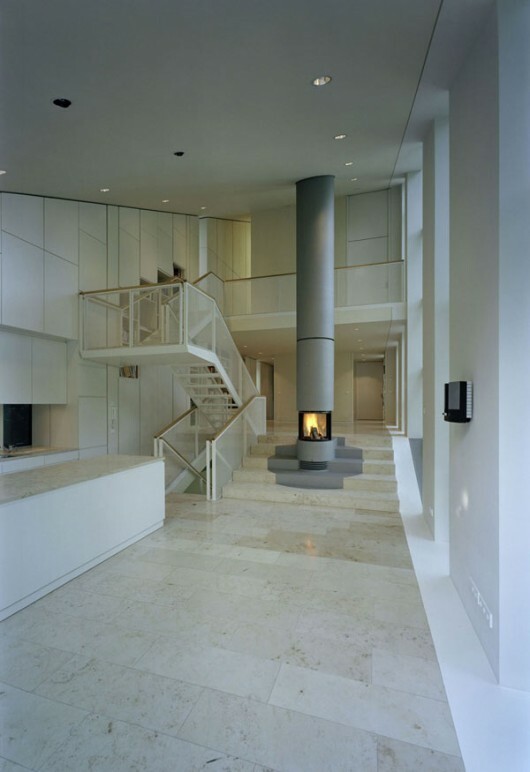 W House by Pott Architects | Shelby White - The blog of artist, visual designer and entrepreneur Shelby White. 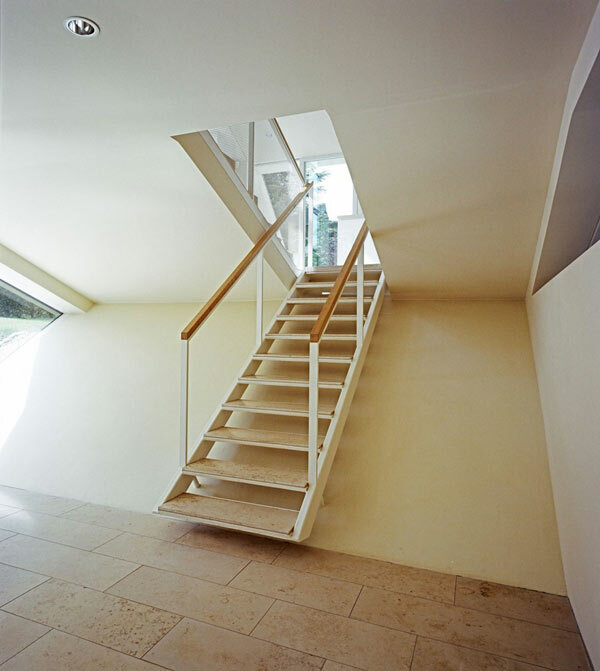 I love the staircase that flows down the slope inside the house, I imagine most architects would be tempted to let go of such an obvious split-level approach. It’s a slightly different approach but still incorporates the firm’s design language, although it’s a shame that they’ve included so few shots of the lower levels of the interior.